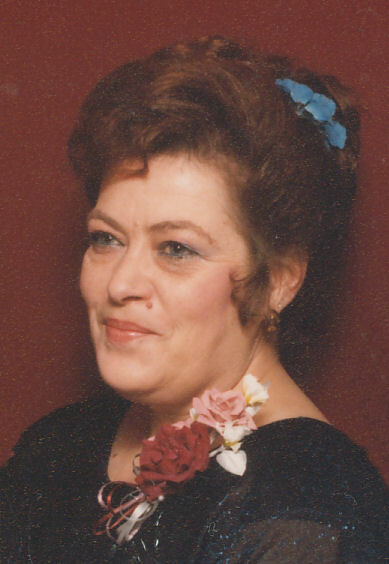 Linda hazel died October 13,2018 in Auburn, WA At the age of 77. Linda was born October 12, 1941 in Auburn hospital to the late Paul and Virginia Merrill. She graduated in 1959 from auburn senior high school. Linda loved her children and grandchildren and great grandchildren. She loved her bollywood movies, internet games and taking day trips to good will. Linda loved bird watching while soaking up the sun with her best pal, tucker. Some of her nick names, were T-Bird to the CB community, pink momma, grandma Leo, grandma bubba, and recently grandma cookie. Linda was known for her interior decorating abilities and being able to decorate an entire room with twenty dollars at the Goodwill. She worked as a custodial engineer at green river community college, as well as a counselor at Rainer state school. Her beautiful life will forever be cherished by her sister Marlene, her children Wendy, David, Paul and Ron, her grandchildren Krista, Angela, Ashley ,Molly, Pauly, Leo, Cortney, Jonathon, Holly, Presley, and her newest grandchild Pepper also her great grandchildren Marlee Jo, little Leo, Jon Jon, Hazen, Emma, Rowyn and Cheraelynn. A memorial service will be held, Friday, October 19, 2018 at 12:00 p.m. at the Muckleshoot Pentecostal Church in Auburn, WA.